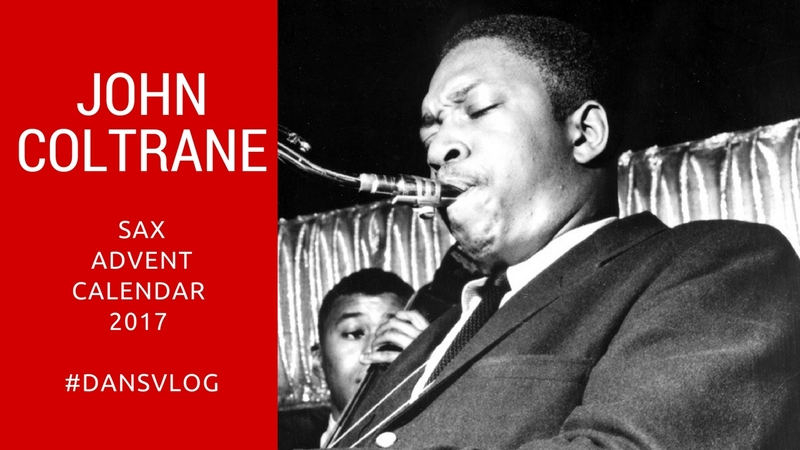 We’ve come to the final day of our Sax Advent Calendar, day 24 and it could be no other person but John Coltrane. John Coltrane was born on 23rd September 1926 in Hamlet, North Carolina. He grew up in Philadelphia and made his name alongside Miles Davis, before becoming a superstar in his own right. Coltrane, like Charlie Parker has influenced every saxophonist who has come after them, be it in jazz or classical music. As his career progressed, Coltrane and his music took on an increasingly spiritual dimension. Coltrane influenced innumerable musicians, and remains one of the most significant saxophonists in music history. He received many posthumous awards and recognitions, including canonization by the African Orthodox Church as Saint John William Coltrane and a special Pulitzer Prize in 2007. His second wife was pianist Alice Coltrane and their son, Ravi Coltrane, is also a saxophonist. 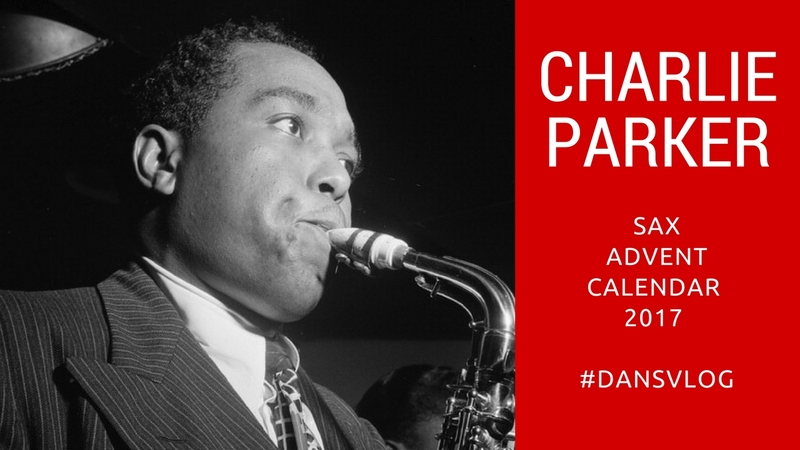 Charlie Parker is the most important saxophonist and musicians in jazz – he’s our Mozart and he is someone you need to listen to. Parker was a highly influential jazz soloist and a leading figure in the development of bebop, a form of jazz characterized by fast tempos, virtuosic technique and advanced harmonies. Parker was a blazingly fast virtuoso, and he introduced revolutionary harmonic ideas including rapid passing chords, new variants of altered chords, and chord substitutions. Enjoy the Advent Vlog, a video from August celebrating Parker’s birthday and these two playlists – it’s nearly Christmas! 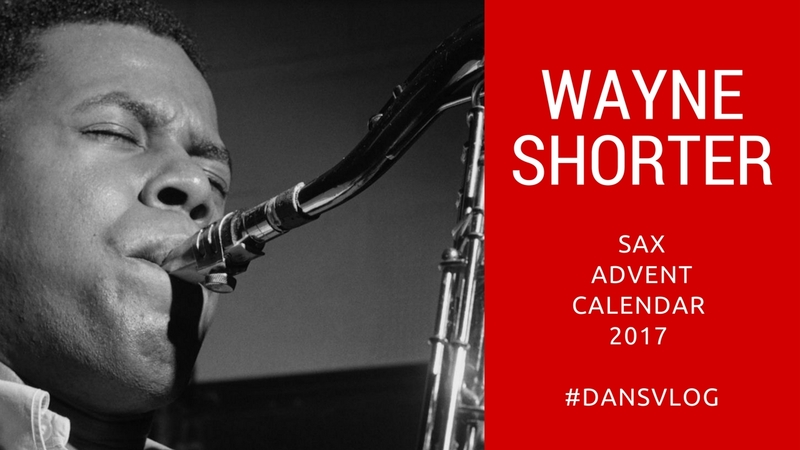 Wayne Shorter is one of the most unique saxophonists on our Advent List. Born in Newark, New Jersey in 1933, Wayne Shorter first shot to prominence as a member of Art Blakey’s Jazz Messengers, becoming the bands musical director in the later 1950’s. When John Coltrane left Miles Davis’ band, it was Wayne Shorter that he recommended to Miles, but Miles couldn’t get Shorter to leave Art Blakey until 1964. Wayne joined Miles’ ‘second quintet’ alongside Herbie Hancock on piano, Ron Carter on bass and Tony Williams on drums. Wayne also made some significant recordings as a band leader on Blue Note records during this time, before leaving Miles to form the fusion group Weather Report in 1971. Shorter remains one of the greatest composers and most important saxophonists as he continues to perform in his ninth decade. 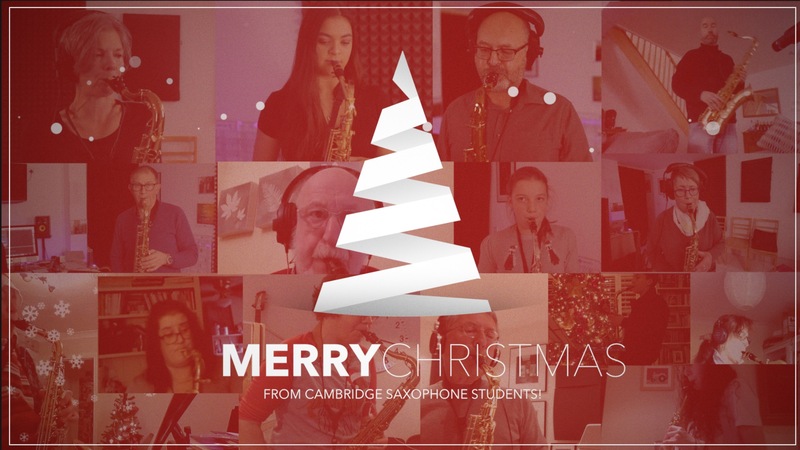 Here is our 2017 Cambridge Saxophone Student’s Christmas Project! I have to say that each one of you exceeded my expectations – over twenty students in ten different time zones, in seven countries, AMAZING. So sit back, enjoy and share with your friends and family this Christmas, you’ve worked hard for it and enjoy it. 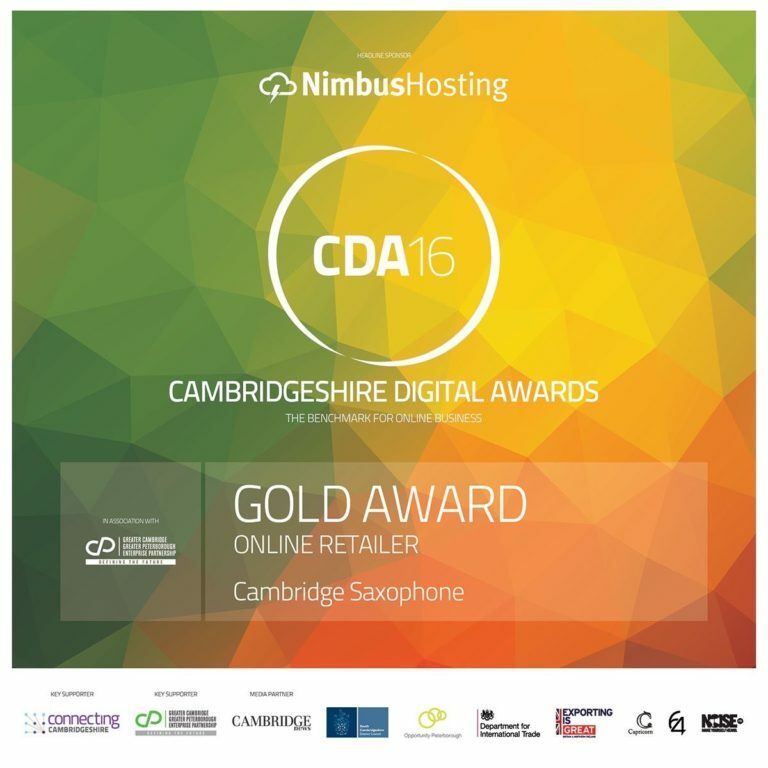 We Three Kinds – Cambridge Saxophone from Dan Forshaw on Vimeo. Sonny grew up in Harlem, New York to parents of Caribbean heritage. 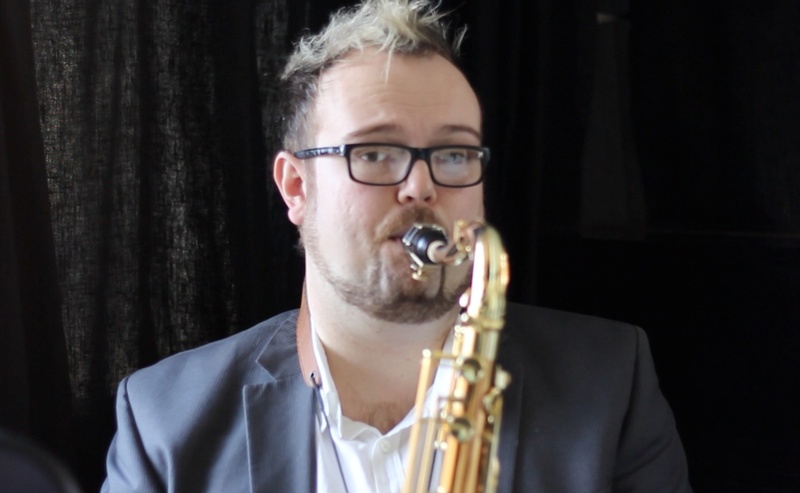 He started on the piano, then the alto saxophone, before moving onto the tenor in his teens. 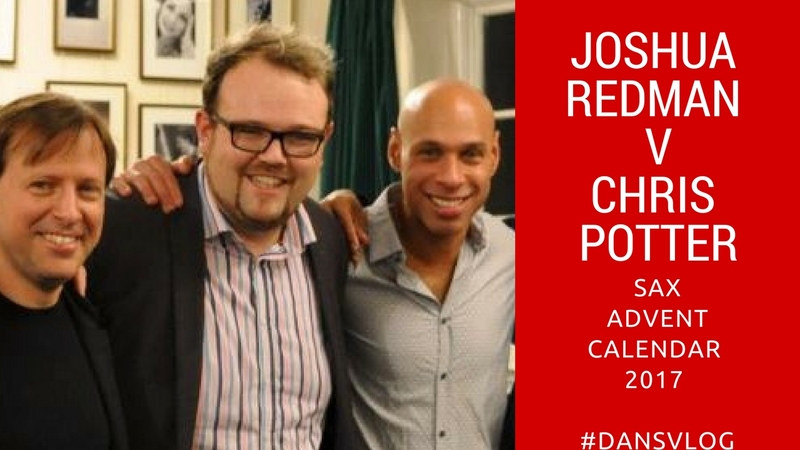 His saxophone idol was Coleman Hawkins and he used to hang out near ‘Hawk’s’ home in order to meet the great man and pick up tips! 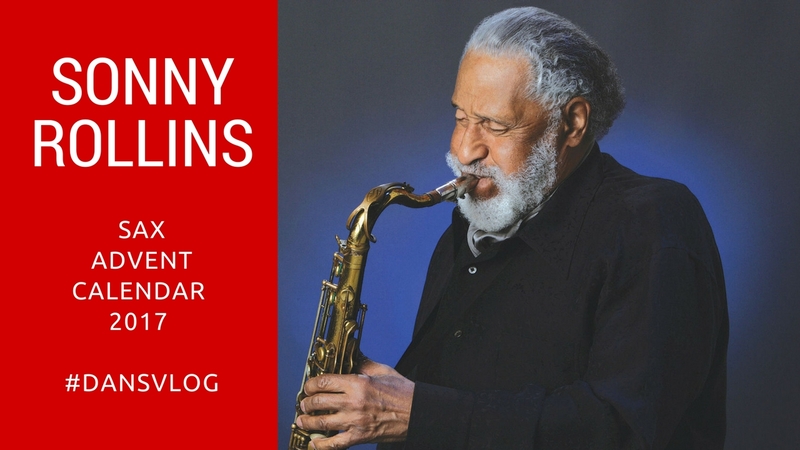 Have a watch of my 300th Vlog Episode and check out the special, Sonny Rollins Advent Playlists below.